Though it may be hard to envision, your concrete floor can easily transform into a sleek, high performance hardwood surface thanks to the Action Concorde flooring system. Ideal for gymnasiums, multi-purpose spaces, indoor running areas, dance studios, aerobic rooms and more, this innovative system is available in either Concorde or Concorde II versions depending on your facility’s needs. This low-profile system relies on anchored stability for good force reduction and great ball response. Highly resilient, it offers uniform playability and consistent shock absorption to reduce injuries to athletes. The newer Concorde system features a slightly higher profile and thicker pads for maximum shock absorption. 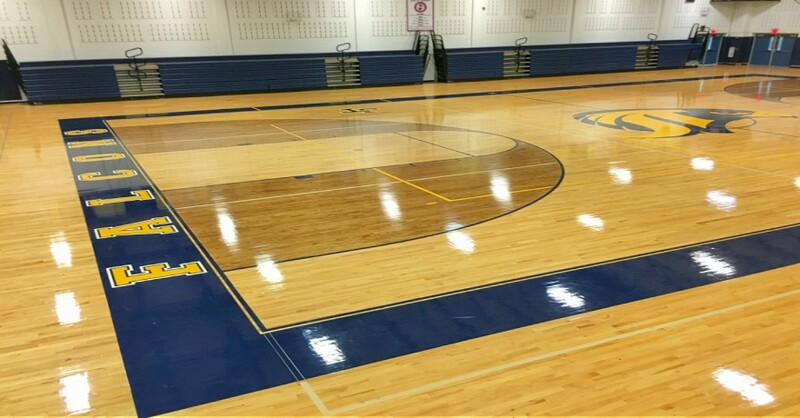 Offering uniform playability, the Concorde II flooring system is DIN-Certified to ensure peak performance and athletic safety. Concorde II passes DIN, EN, PUR. The result? 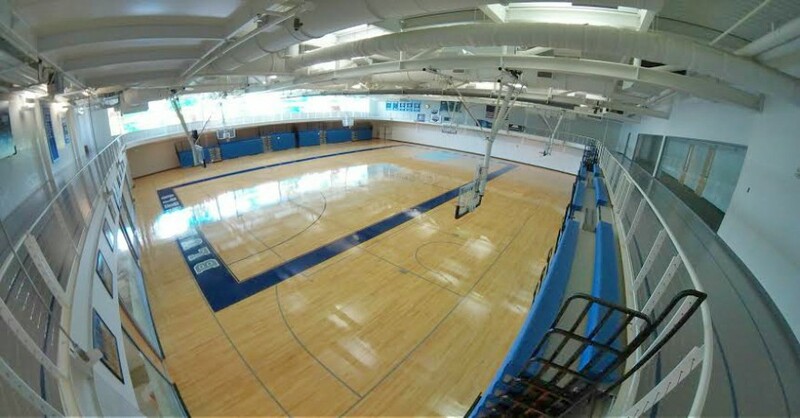 A great-looking, high performance hardwood surface with maximum playability. Talk about a true “Concrete to Concorde” transformation! Concorde II is extremely uniform because of dense pad configuration and anchoring. The traditional sleeper/subfloor design promotes longevity and stability. The natural rubber pad gives immediate and excellent energy return. 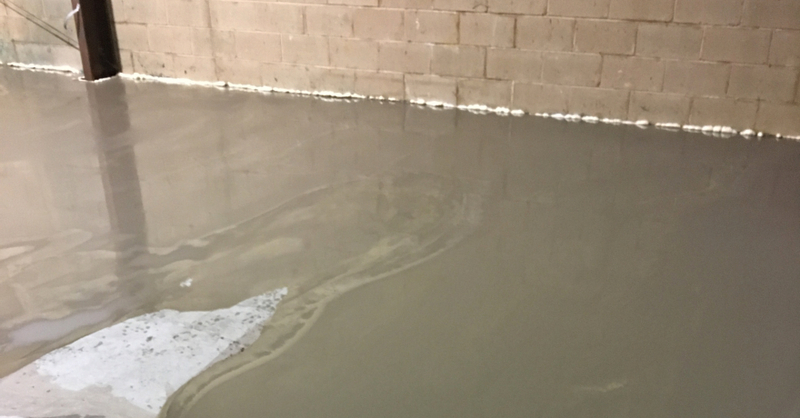 The natural rubber pad also acts as a barrier to moisture on the concrete, helping prevent moisture migration from the concrete to the wood components. To find out if an Action Concorde flooring system is the right solution for your athletic space, contact the installation specialists at Mathusek.